Professional Cat5e patch leads made using pure copper 24awg cable. These Cat5e patch leads are capable of gigabit Ethernet due to the high standard cable used. 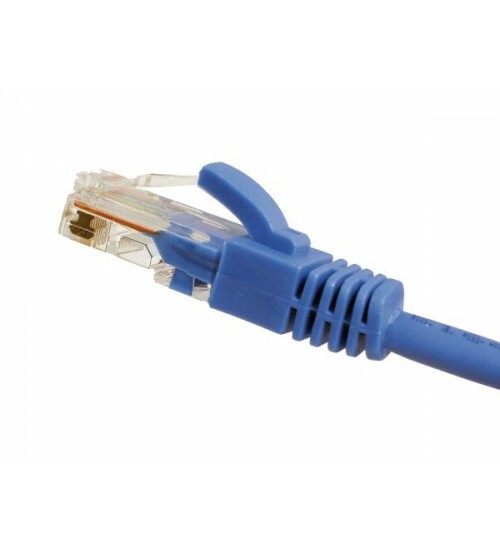 Unshielded cat5e patch leads are the most widely used in the industry. These Cat5e patch leads are made using an LSOH Jacket meaning they can be used in public places, when burnt these patch leads will not produce poisonous gases which cheaper PVC patch leads will. Remeber to always check if LSOH cables are required in any interior install it is recommended to use LSOH cable. Both ends of the patch lead have a 50u Gold plated RJ45 plug as well as a molded strain relief boot the matches the color of the cable. Strain relief boots help reduce the risk of the patch lead being damaged. The strain relief boot has been designed to fit flush with the RJ45 connectors meaning these cables can be used in high density installs. Color coding your CAT5e install makes it faster to find the patch leads you require. These professional patch leads are available in blue, black, green, red and yellow. Patch leads are best utilised in the cabinet of an installation or in the last 10m connecting your hardware back to your router. Patch leads should not be used as a permeant install into walls or for long distances. If you want to install a long cable it is advised to use solid cable and install modules in the room required an the connect a patch lead from this point. Mini5 do not recoomend the used of CCA (copper clad aluminium) cable in any CAT5e data install. 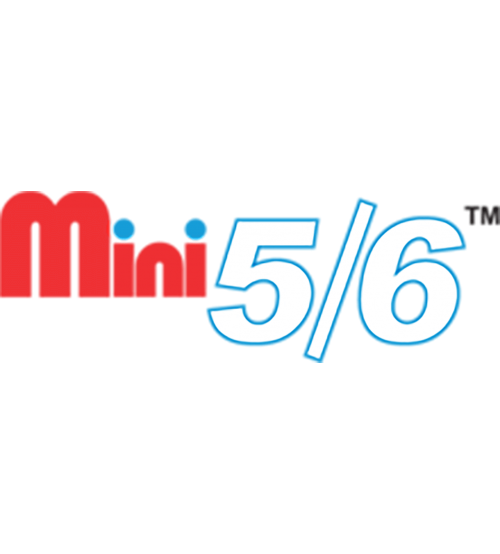 Mini5 do not use CCA in any of there products.